$10.00 TCE Interview Training: How to ROCK That Interview! 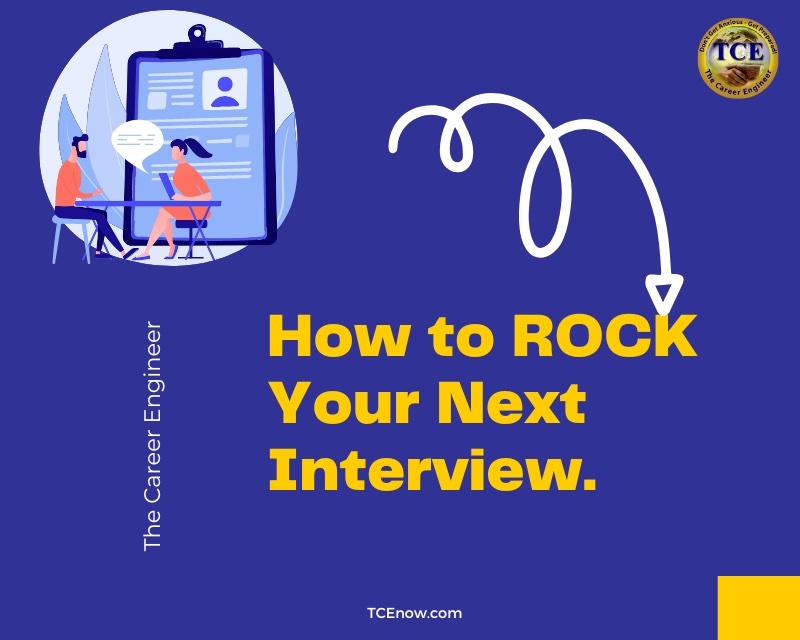 Never fear...The Career Engineer is here to help you to ROCK your next interview! Don't Get Anxious - Get Prepared! Want to see how the Career Engineer ROCKS and interview? Then get this product and see how I ROCK or ROLL in the hot seat. Yes I am being interviewed on this audio without any notice of questions asked or what the interviewer is looking for. Just like in the REAL world. So invest in this product today and learn how to interview aka sell yourself like pro! This audio will give you not only the answers to some of the toughest interview questions, but it will also provide the strategies on how each question was answered and why. Plus a "trick" or illegal interview question is shared. Remember it's not the resume, but the sles meeting that WINS you the job. Spread the word about it and earn 5.00% of the purchase price on sales you refer.